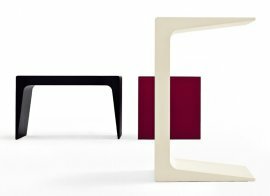 Kristalia is an exciting modern furniture brand producing aesthetically pleasing designs thanks to a continuing commitment to research and their design philposophy of 'formal minimalism'. 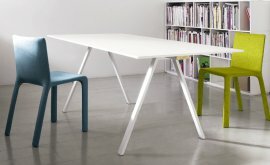 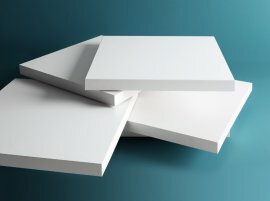 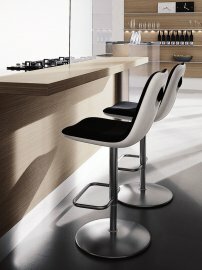 The range of Kristalia furniture includes coffee tables, dining tables, bookcases, cabinets, mirrors and stools. 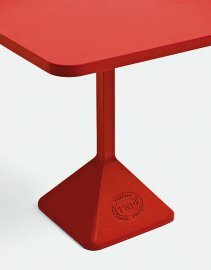 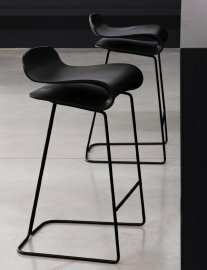 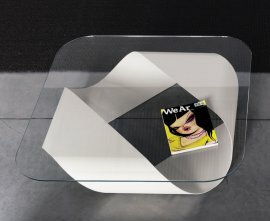 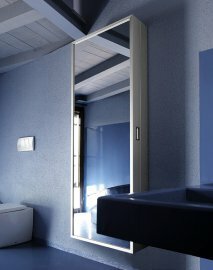 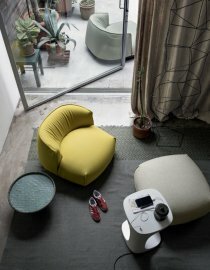 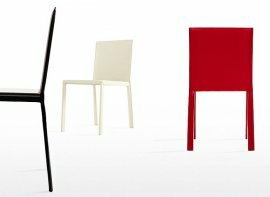 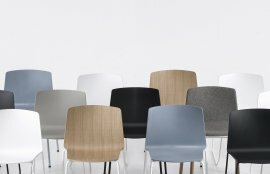 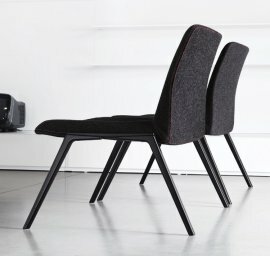 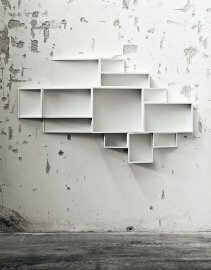 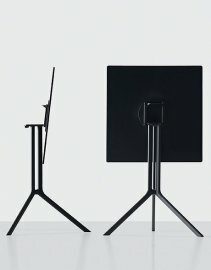 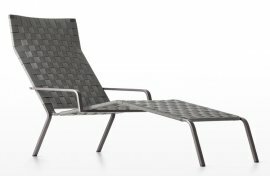 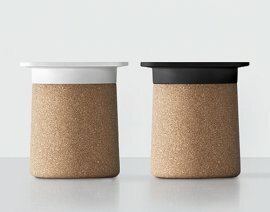 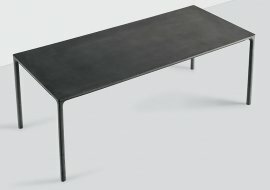 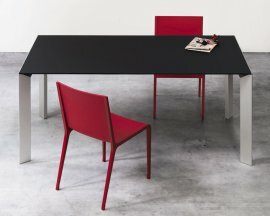 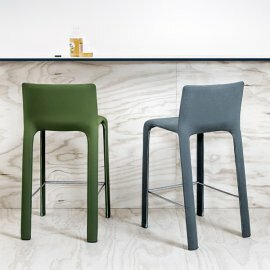 Kristalia have release a preview of the new products due to be showcased at next month's furniture fair in Milan. 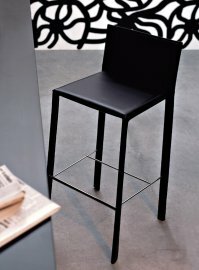 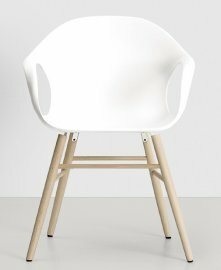 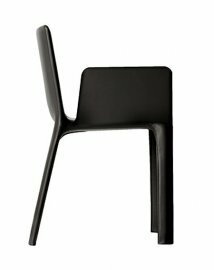 New products featured include Rama ch..
Joko is a beautiful dining chair made by Kristalia. 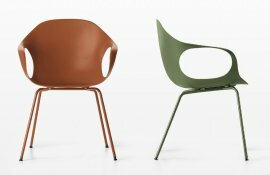 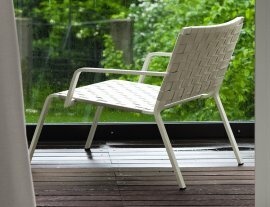 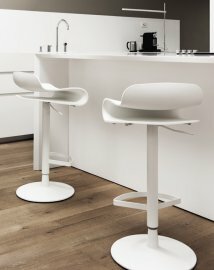 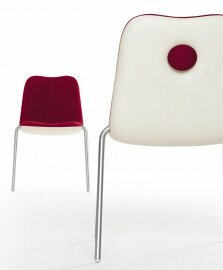 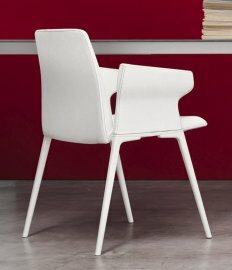 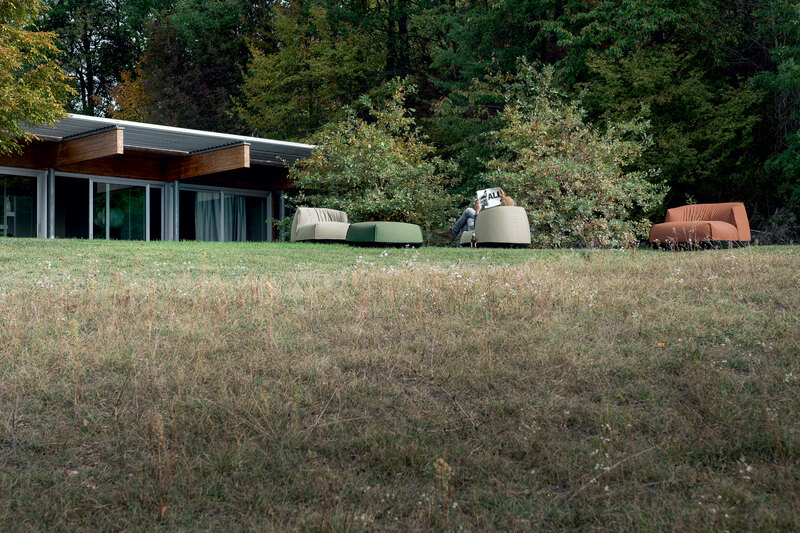 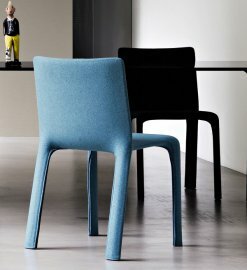 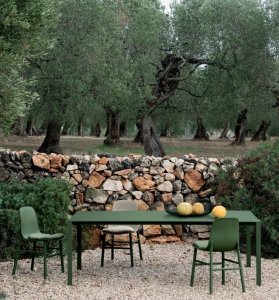 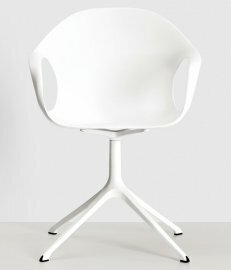 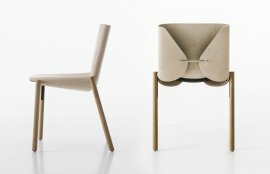 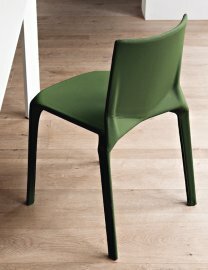 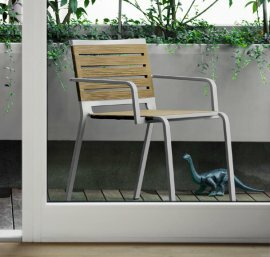 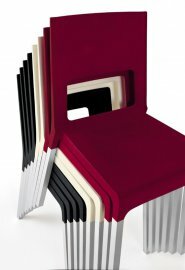 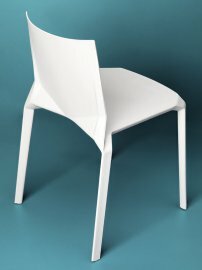 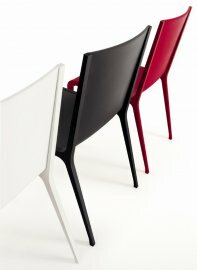 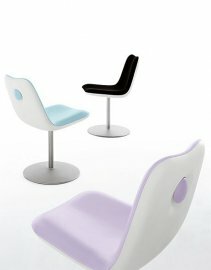 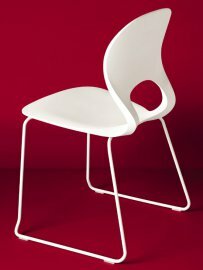 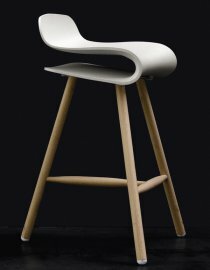 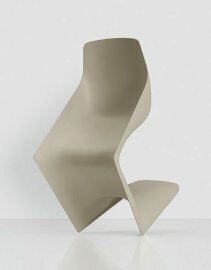 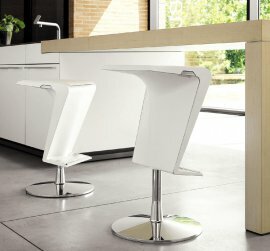 The chair has a natural curved shape that is playful and modern. 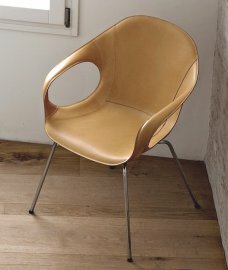 A wide selection of fabric/leather a..